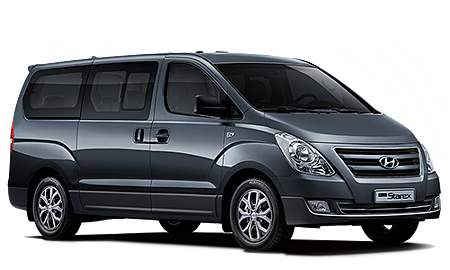 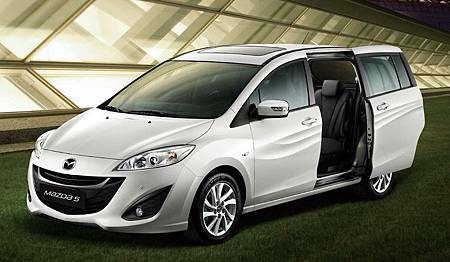 Taiwan James professional English chartered tour team, offering 7-seated and 9-seated cars. 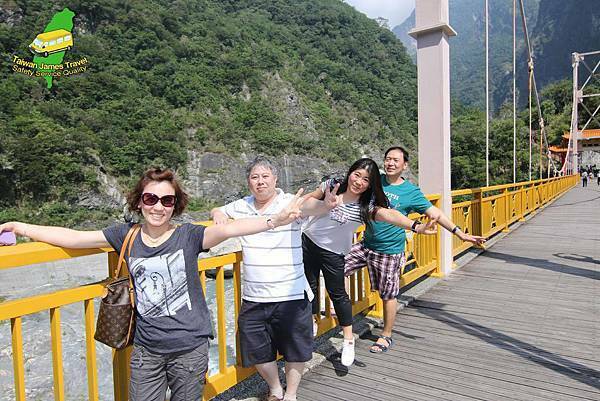 Welcome friends from Thailand, Philippines, Korea, Malaysia, Australia, U.S.A, and everywhere around the world to visit Taiwan. 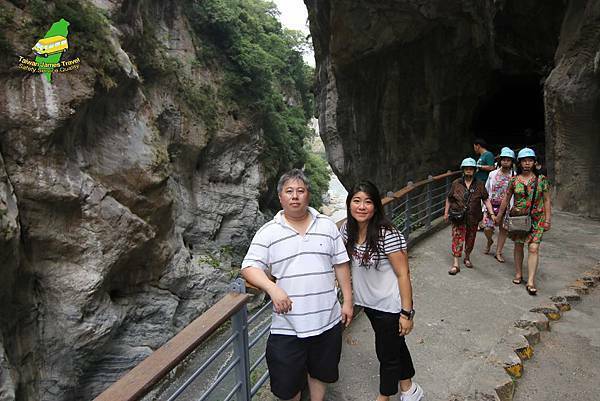 We provide alternatives of Sun Moon Lake & Taichung one day tour and Taroko Gorge & Hualien one day tour from Taipei for tourists who books hotel in Taipei, without much time staying in other counties. 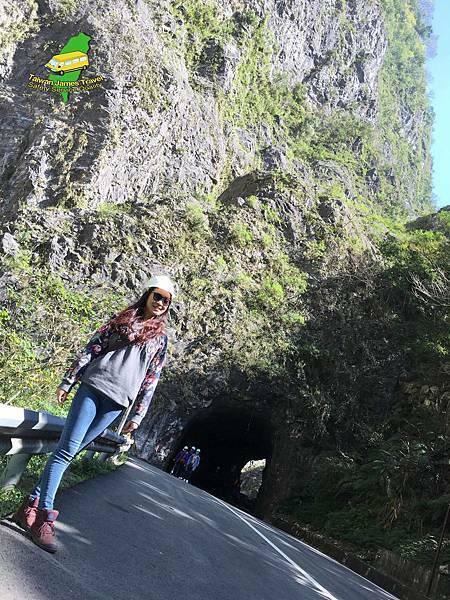 So that you can enjoy much more beautiful scenery in other places even if you only book hotels in Taipei. 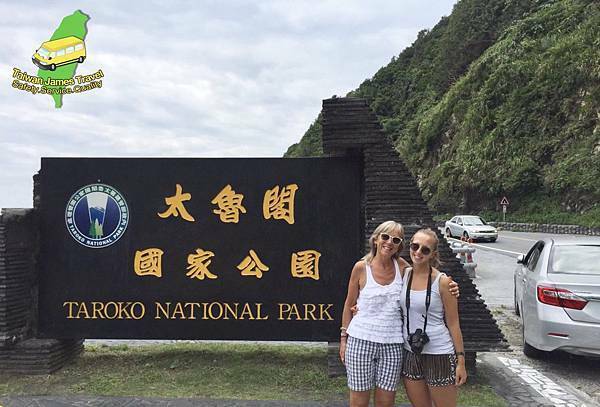 We have tried several traffic tools to do the rounding trip of this fantastic island many times, and we found that it's definitely the most efficient, safest, and most time-saving method to do chartered tour for tourists without much time staying here. 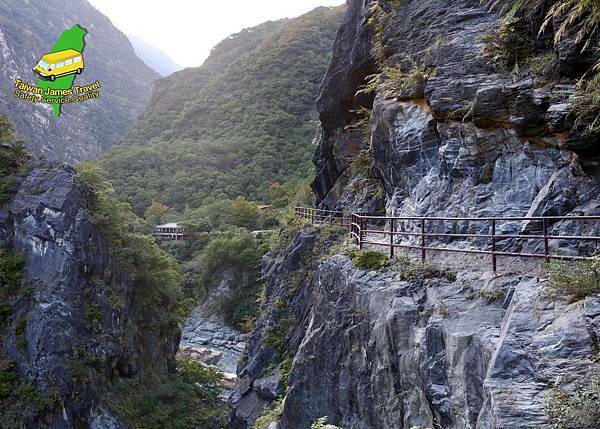 And also the best choice to experience the culture, delicious food, and view watching in a short time. 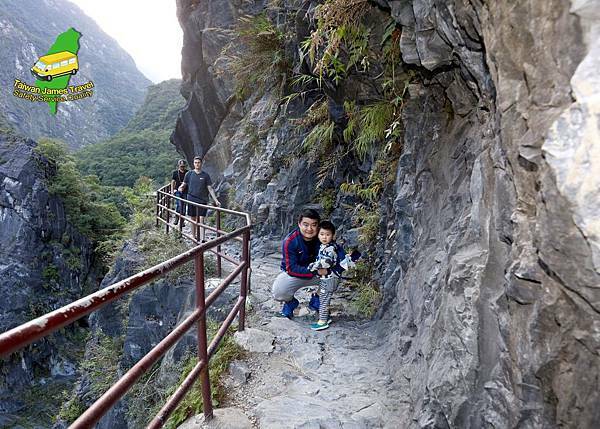 The place we are going to visit, is not just those reported on news and magazines, but also some secretary scenery spots and nice food, which will bring you most and best memories home. 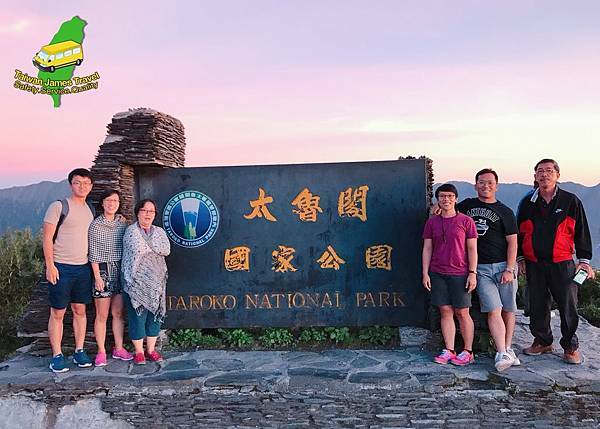 As a professional English guiding chartered tour team, we put emphasis on the quality and safety of the tour, and insist the thoughtful and comfort of the service. 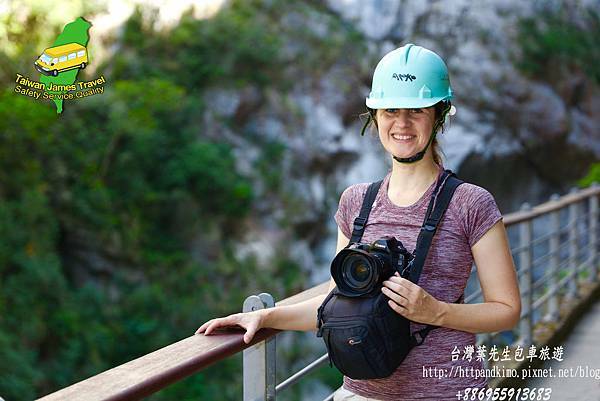 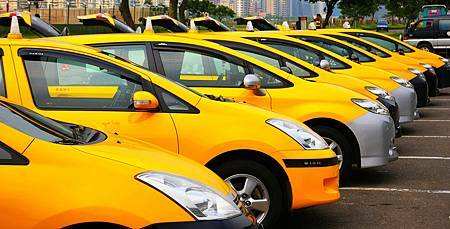 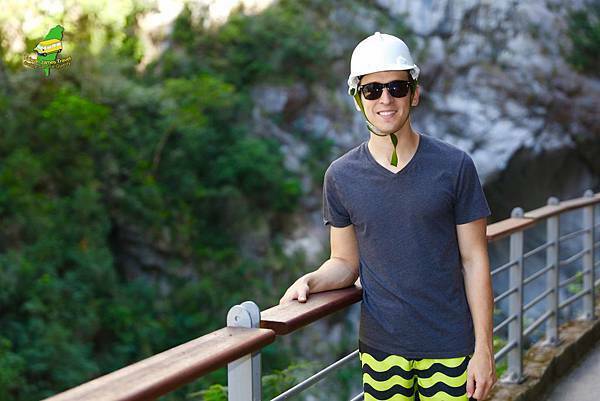 We hire well-trained driver guide with abundant experience to plan the tour schedule for you. 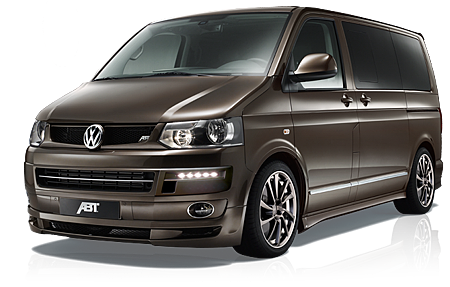 We ensure every little thing in service quality, in order that we can offer you a comprehensive chartered tour service, which will leave you the most beautiful memories. 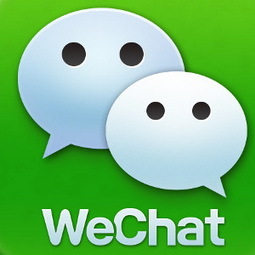 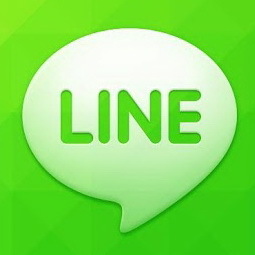 Whatever needs or thoughts you have, you can communicate and discuss with us. 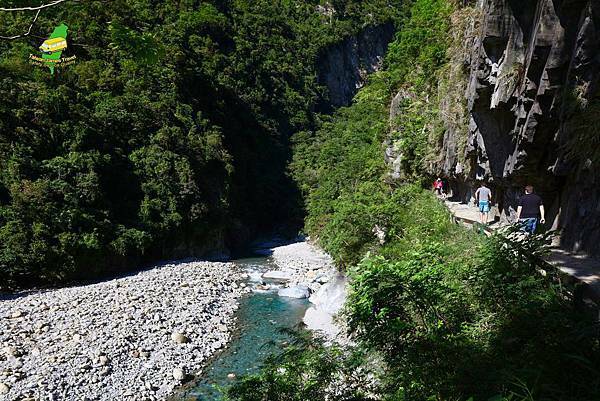 It is our original intention to make you love Taiwan. 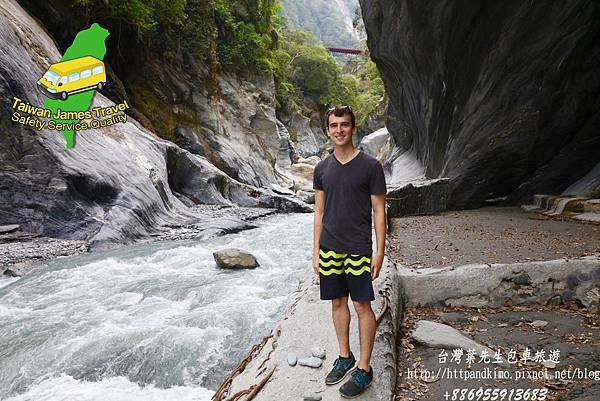 And it is our goal that bring you to discover the new faces of Taiwan through professional and attentive service. 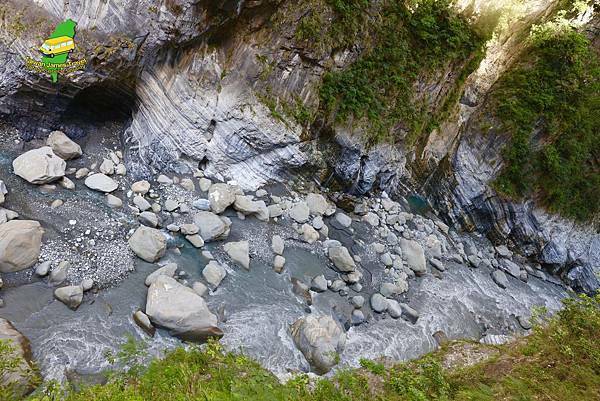 The V-shaped canyon of Taroko is quite rare in the world. 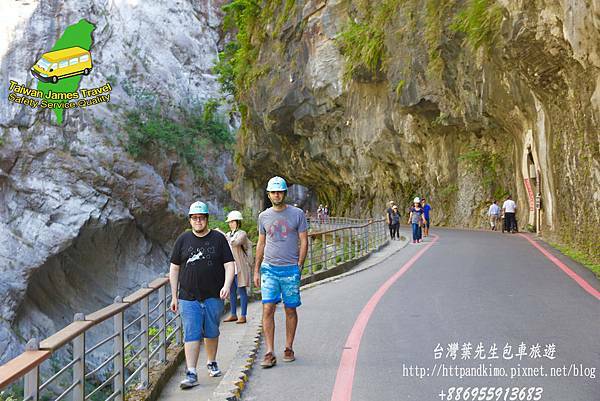 The most beautiful section is between the Tunnel of Nine Turns and Swallow Grotto. 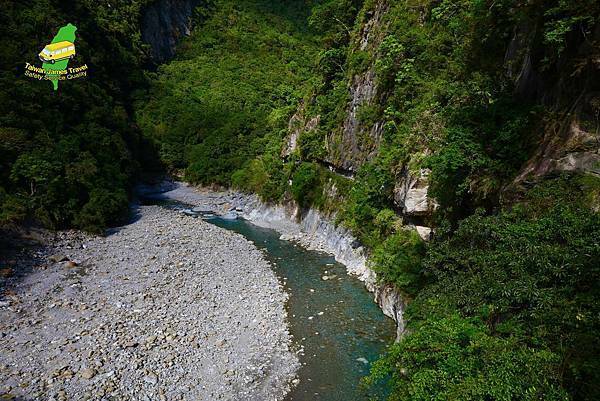 In this section, we can clearly see the river cutting through the mountain range, and the curvature of terrain is the most beautiful fascination with its natural design. 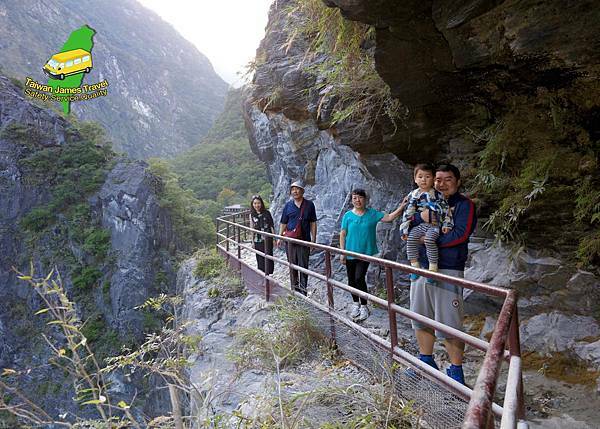 aiwan has a great mixture of urban metropolis and nature! 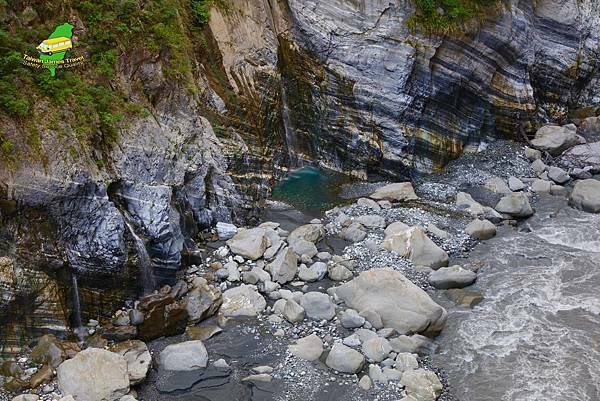 On the rugged East coast sits Taroko Gorge. 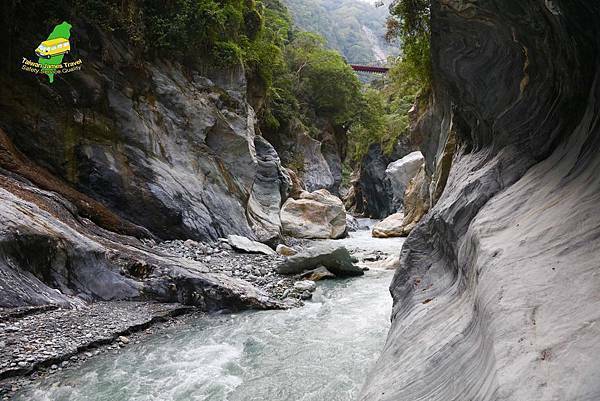 This natural wonder is one of Taiwan’s most visited national parks and features geology unlike anywhere else on Earth. 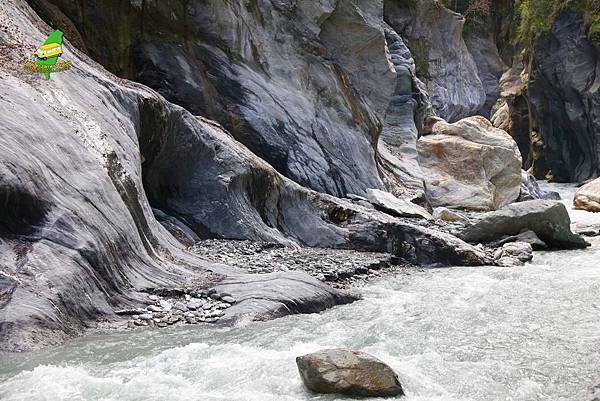 Over millions of years, the Liwu River cut through the marble cliffs, creating one of the most dramatic sights in the country. 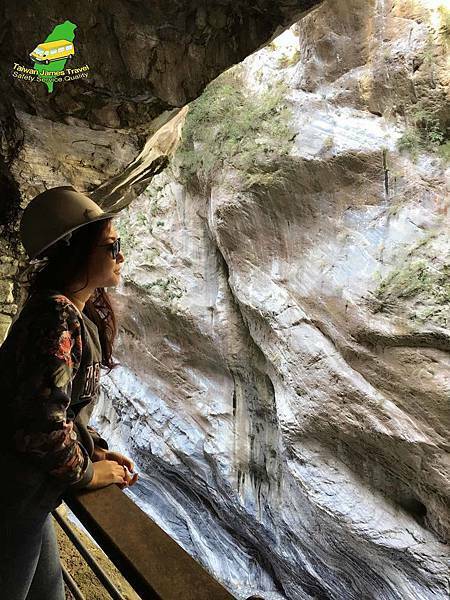 The road which leads through the gorge is also an amazing feat of engineering, carved directly into the rock face, and creating tunnels and caves for tourists to explore. 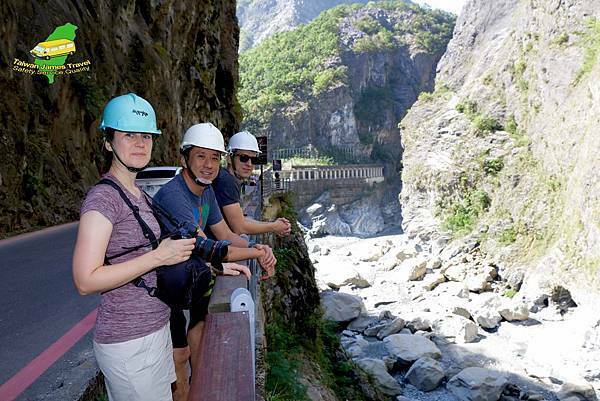 Though I’ve been there 4 times, I never get tired of visiting Taroko and hope to explore more of the massive park in the near future.